Veteran EDGE (Engage. Develop. Grow. 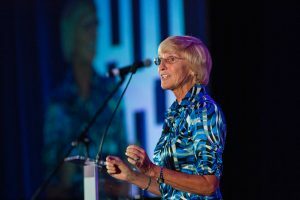 Elevate) is a four-day conference dedicated solely to veteran and military spouse business owners and the ecosystem that supports them. This year the Veteran EDGE Conference will take place February 28 - March 3, 2019 in Dallas, TX! The Institute for Veterans and Military Families is proud to announce the 2019 Veteran EDGE Conference which will take place February 28 – March 3, 2019 in Dallas, TX. 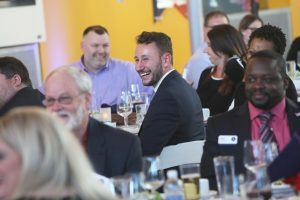 This unique event is dedicated solely to veteran and military spouse business owners and the ecosystem that supports them. Over the course of four days, stakeholders, IVMF program graduates, and veteran and military-spouse business owners from around the country will gather to network, and learn about the latest opportunities, best practices, and resources available to their growing companies. 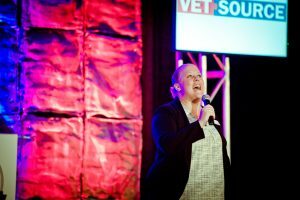 Check out our EDGE Business Directory to see some of the veteran- and military spouse-owned businesses that attended the Veteran EDGE Conference last year in Austin. You’ll be able to sign up to add your business to the list in Dallas! Edge 2019 Agenda! For The Informational Flyer Click Here! Who: Veteran and military spouse business owners who have an established and growing business that is at least one year old by January 1, 2019. Veterans must have an honorable discharge. 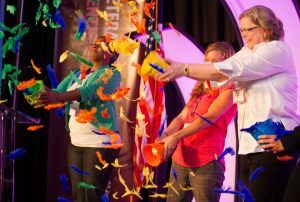 Who: Open to any veteran or military spouse-owned business, not just Veteran EDGE Conference participants. 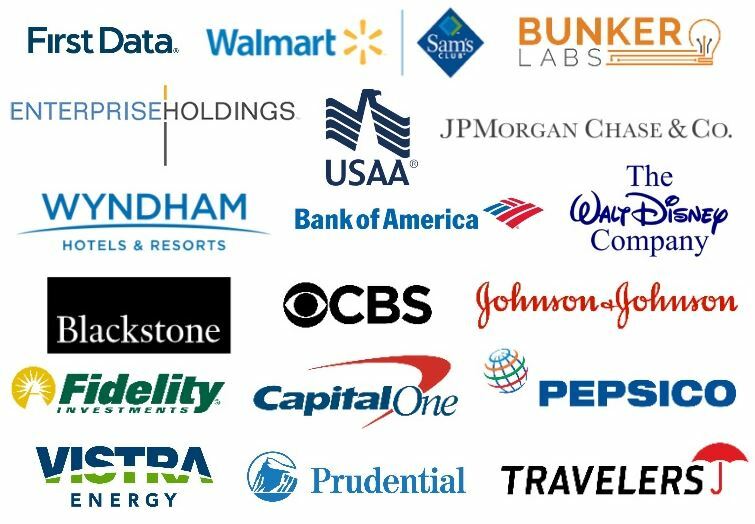 What: This one-day procurement event seeks to connect veteran and military spouse owned businesses with Fortune500 companies and executives to help them gain valuable resources, information, and best practices related to procurement opportunities. Who: Open to veteran and military spouse business owners who have been invited to attend the conference. If you are interested in attending the event, please fill out the interest form below. If selected, we will send you an invite with a registration link. What: This three-day educational event will connect veteran and military spouse business owners with breakout sessions, business experts, and networking opportunities. They will learn how to grow their businesses by finding mentors, connecting with networks, and accessing capital. It will also host the Vet50 Awards Ceremony where will honor the top 50 Fastest-Growing Veteran-Owned Businesses in the country. Apply: Complete the interest form here. If accepted, we will send you a separate invitation via email to register for the event. Who: Open to all Veteran EDGE Conference participants and invited guests. What: A ceremony that will celebrate the 50 fastest-growing veteran-owned or operated businesses in the country as recognized by Inc5000. For questions, please contact us at ivmfentrepreneurship@syr.edu or (315) 443-6898.